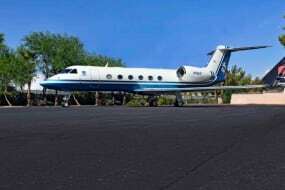 jetAVIVA is in the dream making business. 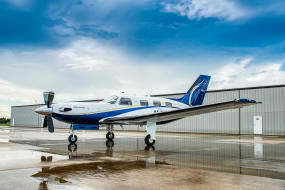 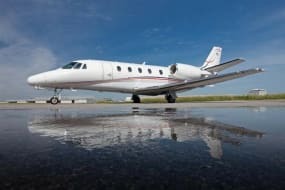 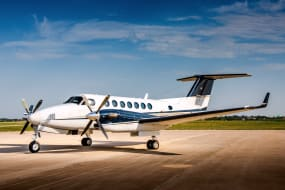 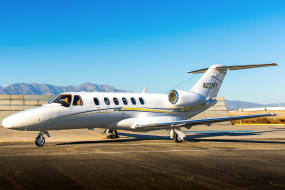 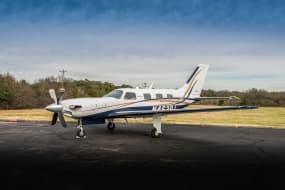 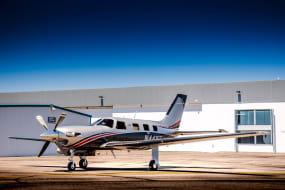 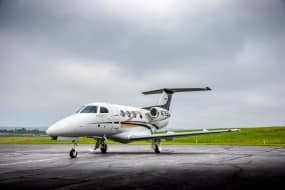 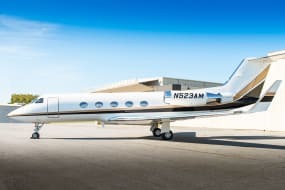 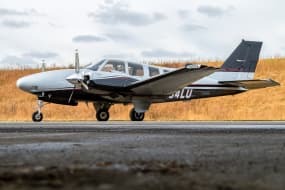 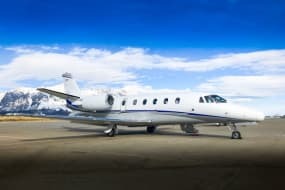 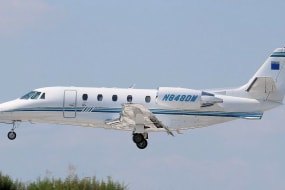 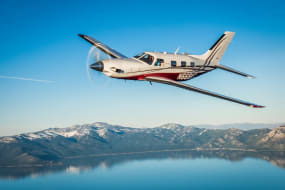 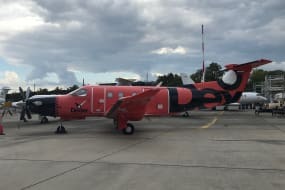 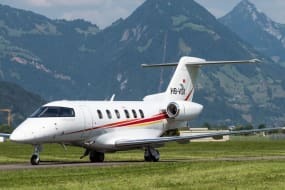 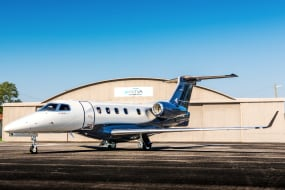 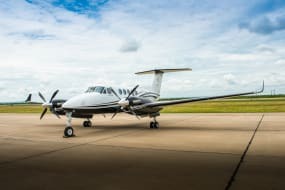 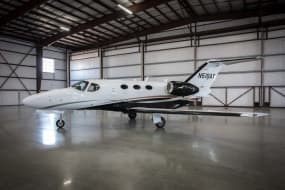 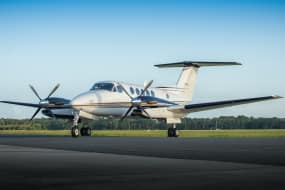 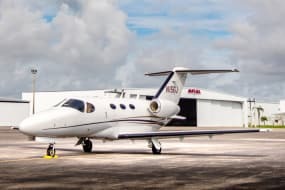 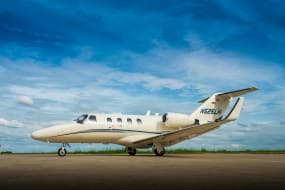 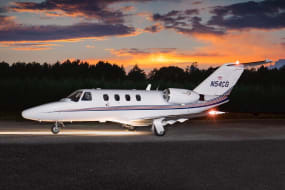 As a pioneer in the owner/flown light jet business, jetAVIVA has helped over a 1000 people enter the world of jet ownership, making jetAVIVA is the largest seller of light jets in the world. 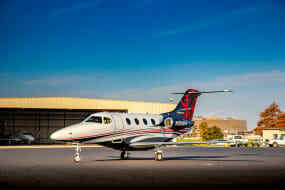 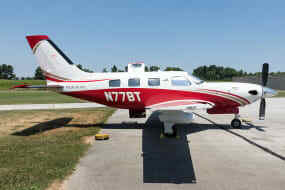 Here's a peek at some of the cool planes we've delivered recently.